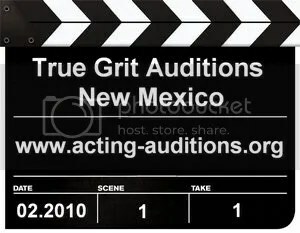 The New Mexico casting director for the Paramount Pictures feature film "True Grit" is currently holding auditions for new roles in the film. These are all speaking principal actor roles in the film, and the pay is SAG rate. This is for local Albuquerque area talent only. Model some of the newest fashions from Beyoncé’s exclusive Deréon and House of Deréon clothing lines. House of Deréon is a ready-to-wear fashion line introduced by singer and actress Beyoncé Knowles and her mother/stylist Tina Knowles. House of Deréon is currently seeking beautiful women in the Chicago, Ill area, between the ages of 16-27. 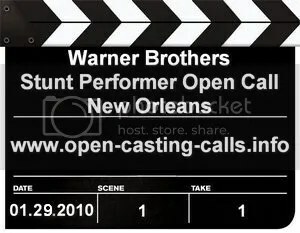 Looking for Beautiful faces, nice curves, and positive attitudes are strongly encouraged to apply. 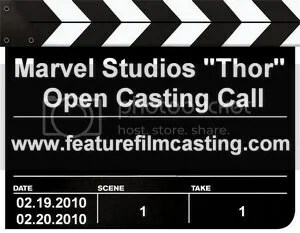 Petite and Plus Size encouraged to apply. 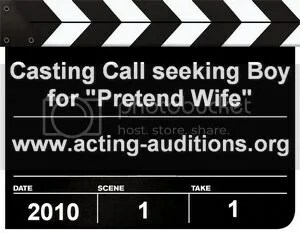 No experience required. 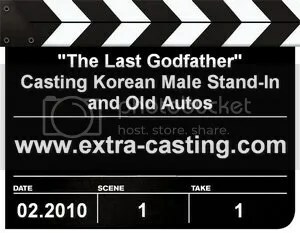 The upcoming comedy feature film "The Last Godfather" is currently seeking an adult Korean male who is fluent in Korean and English, and with stand-in experience, available from mid February through early April, 2010. 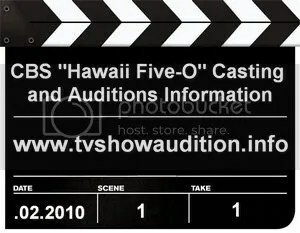 Must be 5’8" in height, and a member of SAG. This is for people in the Los Angeles area only.